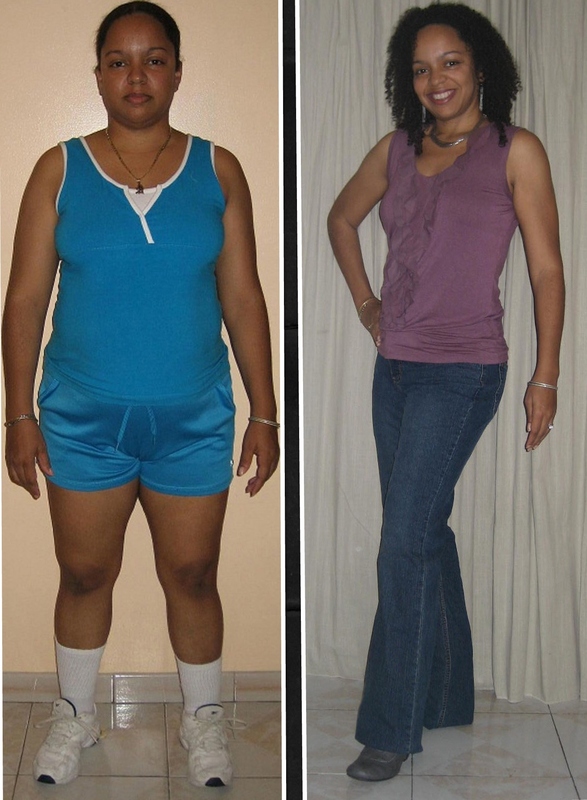 Today John talks to Tina Roman who placed sixth in the 6th Venus Index Transformation Contest. Tina is one of original women to try out the Venus Index Workout when it first came out. She has stuck with it since the beginning. She got an email from Craig Valentine regarding Eat Stop Eat and that is how she found the Venus Index Workout by John Barban. Like many of us Tina did the yo-yo on a variety of diets finding most of them complicated and unsustainable. Tina found the biggest key in the Body Centric Eating Manual which is part of the Venus Index. No one ever told her she was simply eating too much for her size. She finally learned something that made sense; the truth about calories. Life is not fair but she realized that she had to stop eating the same size portions as her husband. Portion sizes are designed for 6 foot tall men. Tina really liked the goal setting metrics that are part of the Venus Index program. This made sense to her. Tina had never had a problem with exercise, in fact she worked really hard and couldn’t seem to lose the fat. She joined several Venus Index transformation contests and found that with each contest she dropped more weight each time. Tina found most of the battle to be the mental mindset. The contests and the Venus Index Community helped her get the mindset she needed to succeed. Tina also found the the unsensored podcasts to be educational and motivational and attributes much of her success to listening to them. It didn’t take long for her to want “all in” with the Immersion program. She sees the value of investing in yourself and deciding you are worth it. Tina a few months before the first ever Venus Transformation contest compared to finishing her last contest (VT6). She has done a fantastic job! Get Immersion to stay motivated with new workouts, unsensored podcasts, and coaching calls. I was always the thin girl in high school, no more than 100 lbs soaking wet. I started weight training to avoid “girls” gym … Continue reading here. Tina has been rock solid in her commitment to the program and it shows. She is steady as can be and proof that slow and steady does win the race.